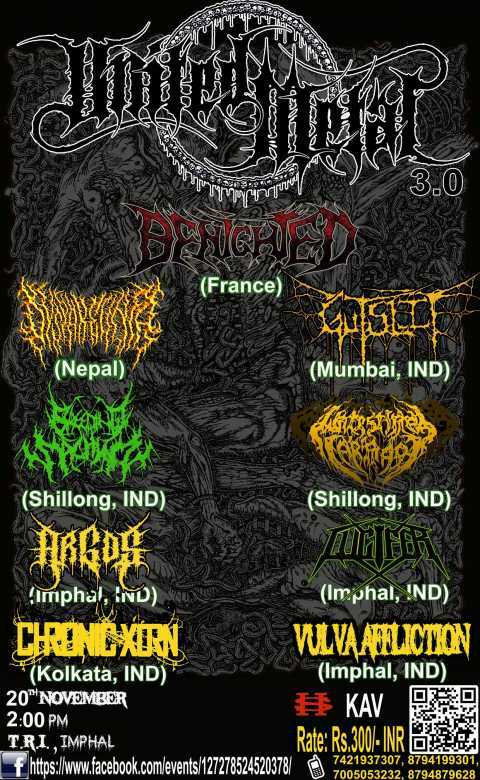 United Metal is an annual event hosted by the metal music lovers of Manipur, with the idea of “coming of all the metal genre under one roof” Going into its third year they are going international. Venue: Tribal Research Institute, Next to MBC Church, DM College Campus, Dewlahland, Imphal. The concert day is preponed to 20th November, and the venue has been shifted to Tribal Research Institute, Imphal (Next to MBC Church). The concert was originally scheduled for 21st November 2017 at YAC Ground, Yaiskul, but due to the unforeseen bandh/ strike being called on 21st November, the date has been preponed and the venue shifted. 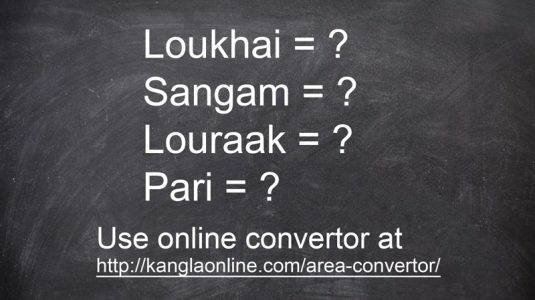 A shoutout to all metalheads in Manipur. This gig is for you, this is being organised for you, be there! !If you are a true metalhead, please give your support in whatever ways you can, please spread the news. Let us Unite to bring the brotherhood of Metal. This Press Release was sent by Ringo Pebam, who can be contacted at ringo(dot)p(at)gmail(dot)com.